Wat Chiang Man, there is one of the oldest temple in Chiang Mai. Keep peaceful at one of the most famous religious site at Wat Chiang Man. Wat Chiang Man is the Buddhism attractions that be interesting more than the place for religious activity. 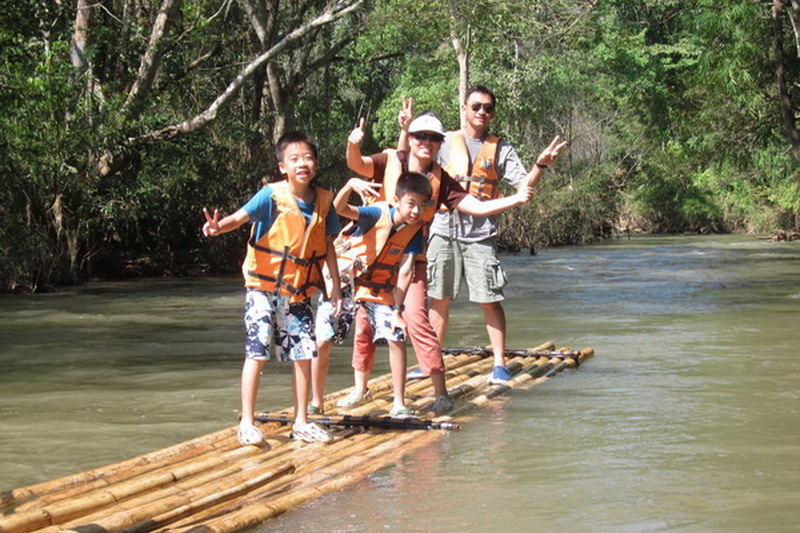 According to the most famous town in northern of Thailand is Chiang Mai, there are a lot of interesting attractions that attractive to the tourist both Thai and the foreigner. Such as the walking street, many national parks, hang out space, and etc. 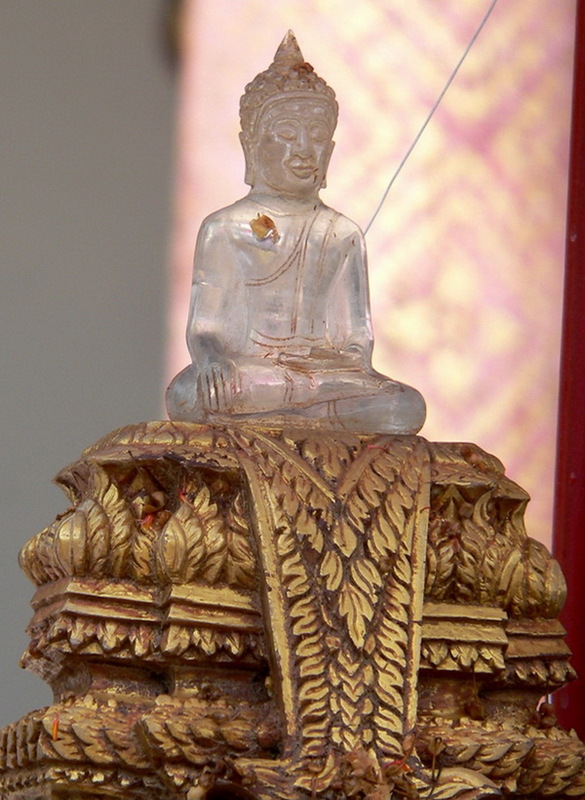 Moreover, our Chiang Mai has a lot of faithful and well-known religious site as the temple. There are many beautiful temple around this town. Even though the temple is not the first choice of the attraction for many tourist, the temple in Chiang Mai still attractive many ones as well too. One of the interesting religious site as temple is our wat Chiang Man. Ensure that, you can see much more interesting inside this temple. Therefore, I am so appreciated to recommend you much more with these wonderfully well-known temple in Chiang Mai, the wat Chiang Man. 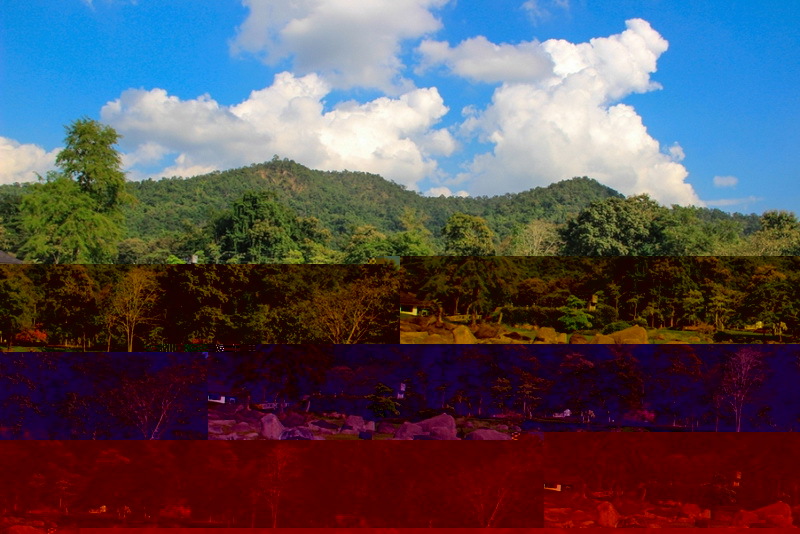 What do we have seen at our wonderful faithful space in our Chiang Mai, Wat Chiang Man? 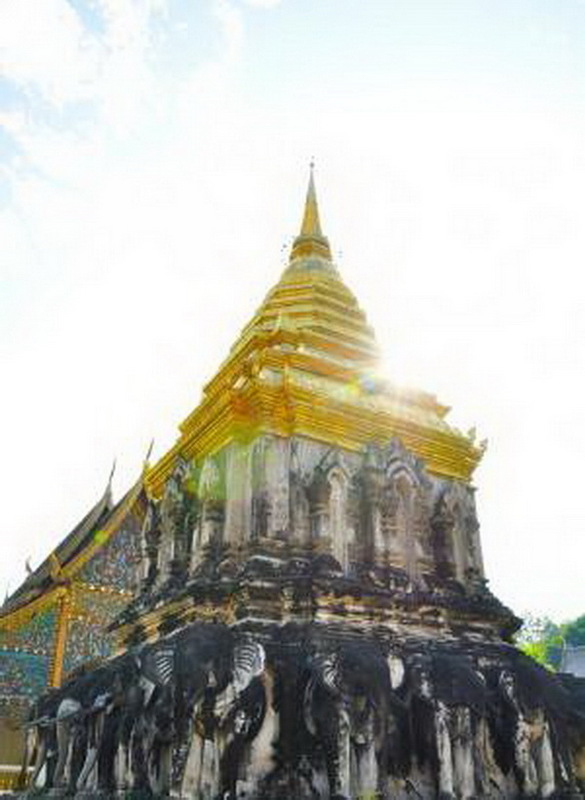 According to the Wat Chiang Man, there is one of the oldest temple in Chiang Mai since Buddhism year as 1893. So, there are a lot of heroically interesting things around this wonderful temple. The first interesting inside our Wat Chiang Man, is the Buddhism building with included of many beautiful murals. There murals tell us not only the important events of the Buddhism but also, the history of the northern of Thailand too. In my mention there is a ne good memorial place to study these importantly valuable history. Moreover, is many actions of the Buddha statue which created in good intention therefore, this is one of a good choice to keep some photo too. Additionally, the Buddhist building which created as rounded of the elephant statue from inspiration of the Lhan-Na style is very simultaneously beautiful and interesting for both Thai and the foreigner tourist anyway. Do not be wired, if you see there are a lot of elephant statue around of this Wat Chiang Man. Because, there are one historical faithful that our elephant is the best life that maintain our Buddhism from the past belong to nowadays. The recommended activity is to make a merit, do the good things, pay respect to our Buddha, maintain the five or eight percepts. The Dhamma practice is the best recommended activity to get a peaceful life while you’re resting time too. If you need to sleep near this wonderful religious site, the Wat Chiang Man is too easy. According this temple are in the central city of Chiang Mai, there are a lot of friendly price accommodation with good convenience. Do not be afraid to not have sleep place for your peaceful night. Make a pre booking is wise action for recommendation because you may get a special price for your night in nearest our Chiang Man temple. Tip, is reservation via the accommodation as Agoda is an easy way to get a promotion price in exactly. Do not worry with the food, you can easily to find the variety of food around this Wat Chiang Man moreover, this Wat Chiang Man is really not far away for the community site if Chiang Mai, which you can easily find your beloved meal too. How do we get to our wonderfully religious destination, the Wat Chiang Man? 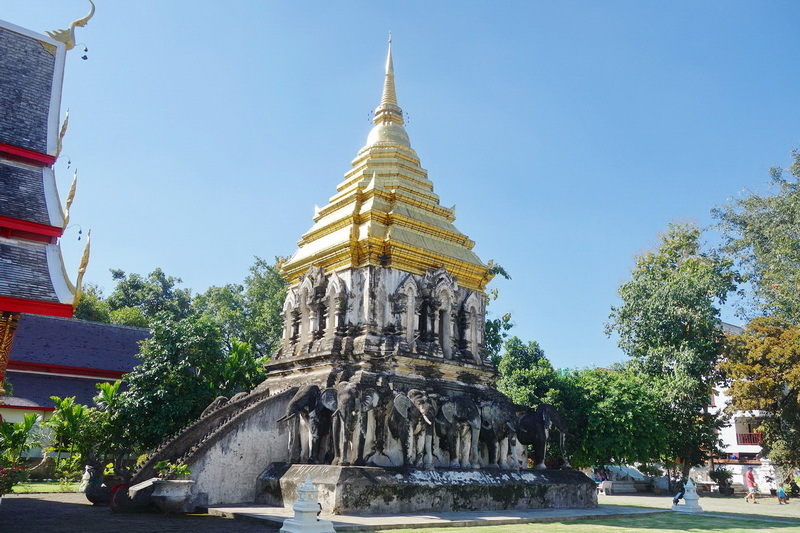 According to the location of this Wat Chiang Man is in the central city of our Chiang Mai, there are several direction to reaching there in both by your owning or rental vehicle and by the public transportation too. Let’s talk with the ways of travelling by their own or rental vehicle at first. Begin from our central city of Chiang Mai. There is one recommended direction is using the road with the inside moat of Chiang Mai (Notice that, there is a one-way road). 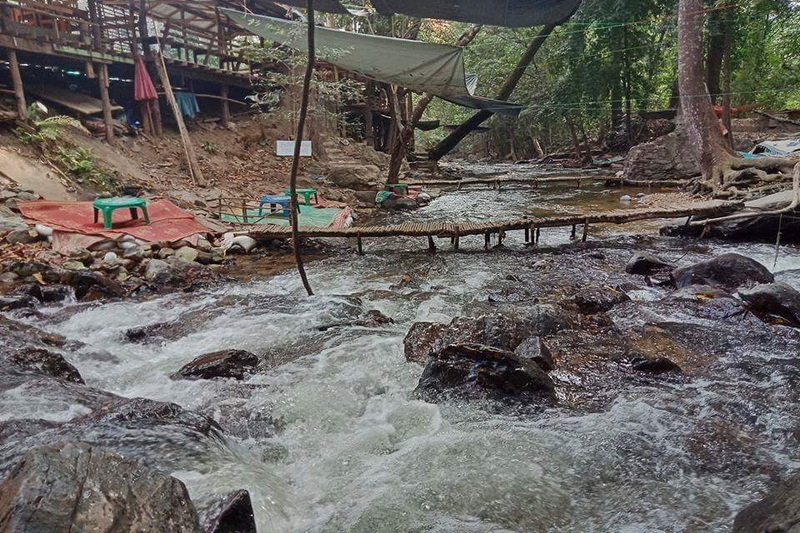 Go along with the Rat-Cha-Dam-Nern road, and take a turn on your left to the Mool-Muang road. Go along in direction for a few minute and take turn to the Rat-Cha-Pak-Hi-Nai road then, moving forward on this direction for around 200 meters approximately. You will reach to our wonderfully religious temple, the Wat Chiang Man in finally. Another way is only for the tourist who need not to reaching our destination, the Wat Chiang Man without bringing their own or rental. The best recommended for the public transportation, is getting there by taking the red minibus that service everyone around central city of Chiang Mai. Even though take on the red minibus is not the quite convenience, there is a good option to reach our destination with friendly cost in exactly. By the way, cycling and walking are still my one of the best recommended anyway because, you will can touch and feel the human being in our Chiang Mai. 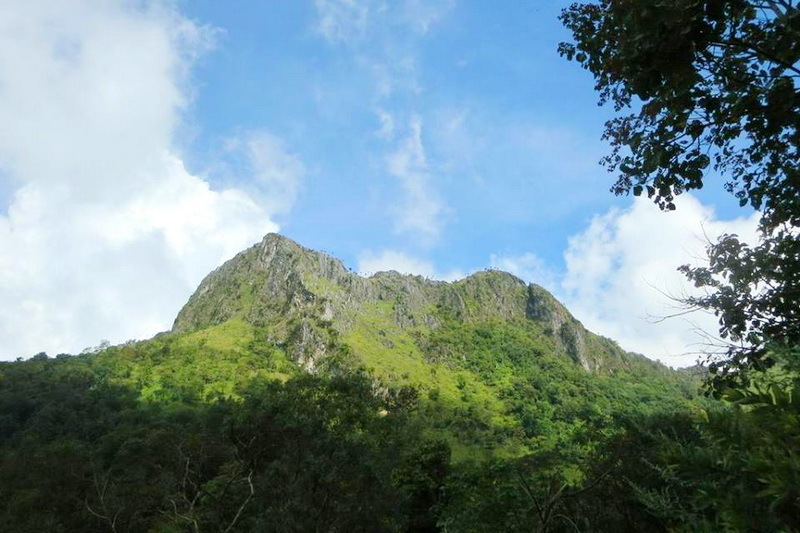 Moreover, there is a good experience to keep some memory and good photo of this town which you have never exactly seen on the internet or some travel entertainment program on your TV.